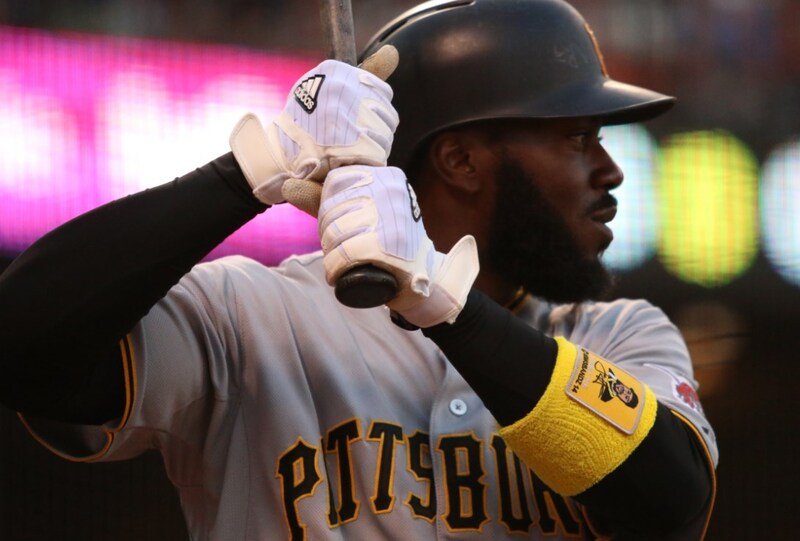 Josh Harrison inked a deal with adidas this offseason, ditching Under Armour for the three stripes. In the batting glove department, this has resulted in a significant downgrade as far as style goes. The UA Yard VIIs that Harrison rocked in the past are just too pretty. These are available but only sparingly, and for a good price. 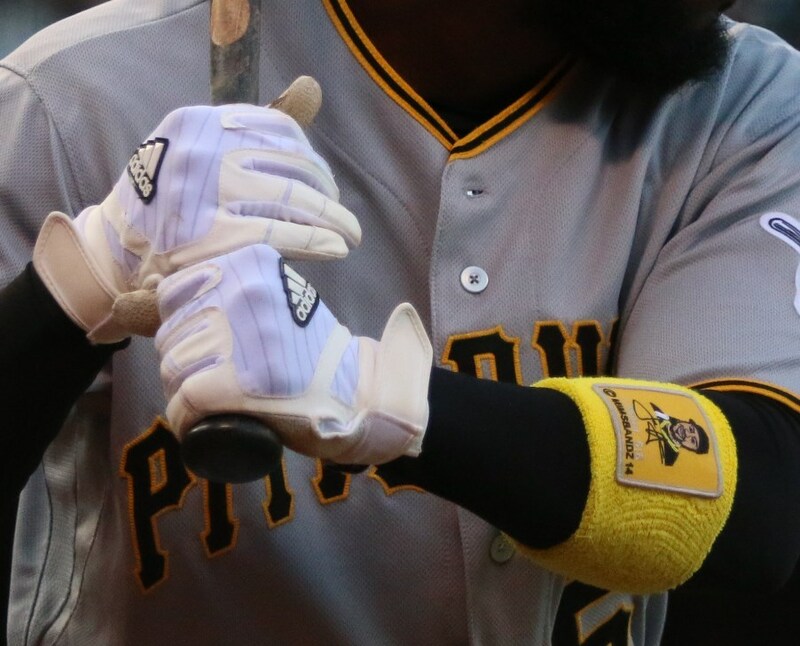 Categories: Gear, Batting Gloves, Pittsburgh Pirates, Third Base, Josh Harrison.